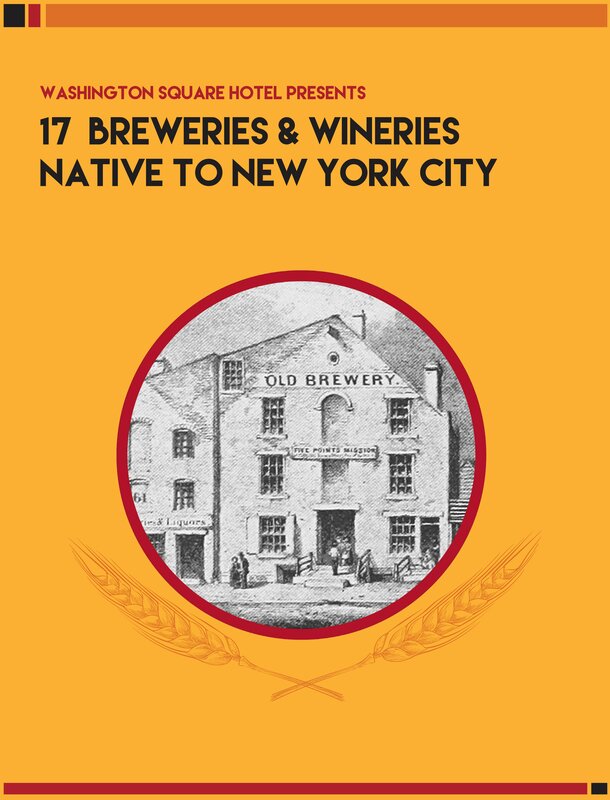 Immerse yourself in the wonderful worlds of wine and beer, native to our wonderful NYC. The names of 4 New York City Wineries and their location. The names of 13 New York City Breweries and their location. Details on some of their special brews. Times of tastings and tours. A little information on the breweries and wineries relationship with New York. New York is home to some of the most knowledge-filled spaces this coast has ever seen when it comes to beer and wine. Tours, tastings, classes, and much more are all offered through these very different, very cool, and most importantly very local, spots. Whether you want to experience the crisp taste of a microbrew, or the smooth dryness of a new Sauvignon Blanc, our free ebook is filled with great drinks and rich history, all worth experiencing.